Episode 178 – Season 15 Rathma Mage! 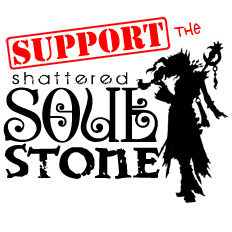 Manlow is back with us for this new episode of the Shattered Soulstone! Find out what he has been up to. Everyone gets burnt out of Diablo after a particular amount of time playing without a break. Manlow and Greed are still both burnt out and playing other games for the time being, primarily No Man’s Sky. This is still a Diablo podcast though so we do bring in some Diablo news. * Special shout out to Magnum#1718 for another amazing email! Thank you Doug!